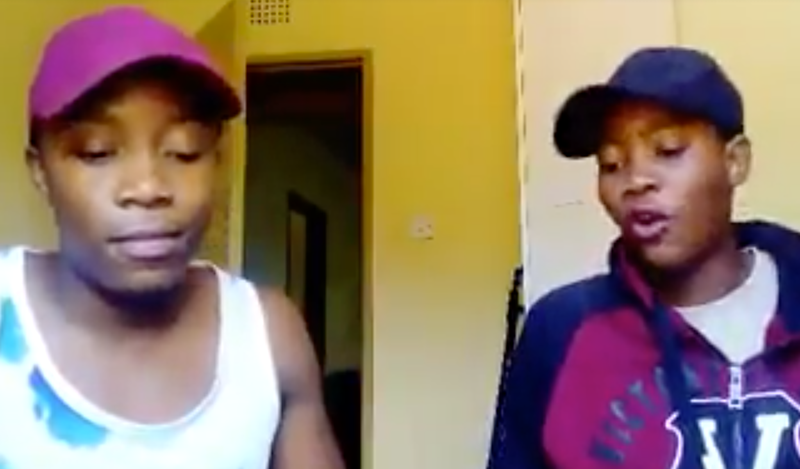 A video has gone viral of two Southern African singers covering Ed Sheeran - and it is unbelievably amazing! Once the video was uploaded to a Facebook group it pretty much went viral and garnered over 300,000 views. The artists are known as Storm Rise Music (Lenny & Queen B) and are from Botswana. The duo have been making waves since this video went viral and have appeared on a number of African radio stations to perform the track live.